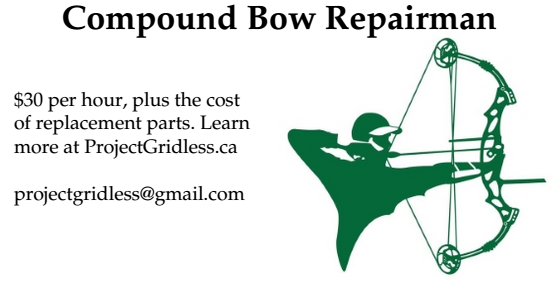 In Ontario it is easy to find oak, maple, ash, elm, juniper and similar hardwoods for bowmaking - the trouble is finding bow woods that are more exotic. Like Osage, Yew or Lemonwood. Even if you are not a bowyer, finding exotic woods for DIY carpentry / woodworking projects can be hard to find. I have tried at Home Depot, Central Fairbank Lumber and several other locations but exotic hardwoods are tricky to find. Even trying to find cherry, walnut or apple wood is a difficult process, even though those woods are not really exotic, just harder to find. oliverlumber.com supposedly has over 50 different varieties of softwood and hardwood. Located at 9184 Twiss Road , Campbellville. exotic-woods.com has about 200 wood types listed on their website, but I have yet to visit their store at 5229 Harvester Road, Burlington to see what sizes the wood they have is available in. That is trick about exotic woods I find. It is easier to find smaller "sample sizes" at Lee Valley for example, but such a small size is useless for bowmaking. I need staves 6' long, which is why all my bows thus far have been predominately oak and ash. 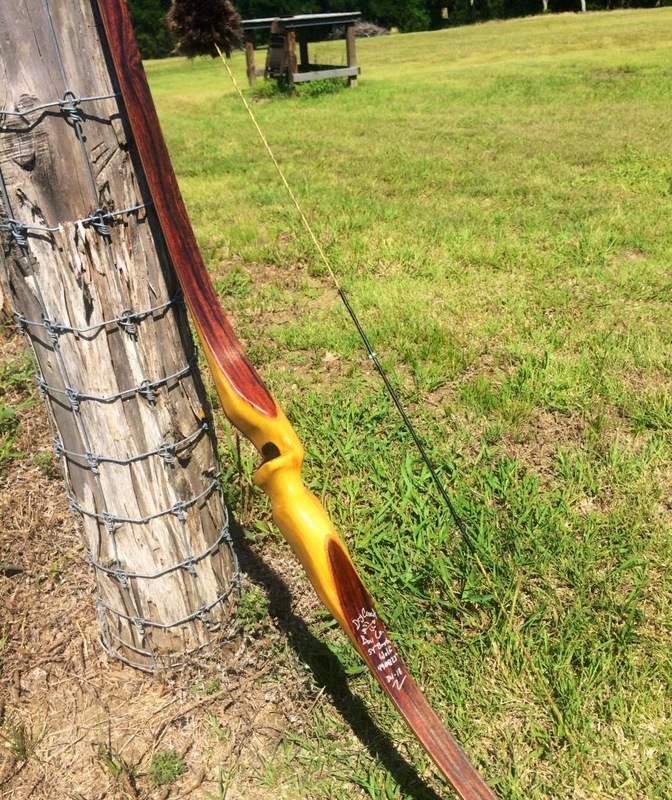 Now you might think, hey, what is the point of making a bow out of an exotic wood? Well some of it is just for looks, like using an exotic wood on the handle or tips to make it look prettier. Like this Osage and Cocobolo bow below, which is both beautiful and fairly lightweight.